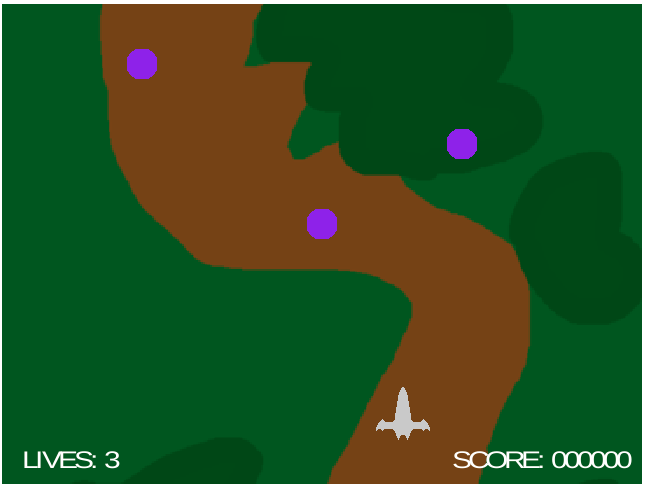 Move in four directions using the arrow keys, and hold SPACE to shoot. Increase your score by shooting enemies. Beat the boss to beat the level!